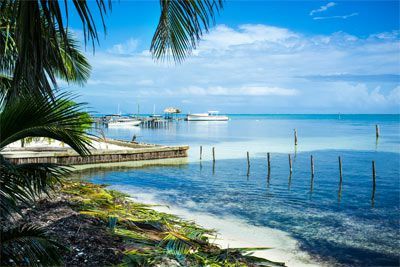 From the beautiful beaches and azure waters of the Caribbean, to the Maya Mountains and Pine Ridge, there's paradise aplenty for everyone on Ambergris Caye. 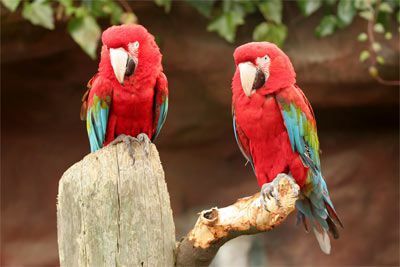 Discover spectacular vistas, winding waterfalls, pristine tropical rainforests, and hundreds of limestone caves. The largest island in Belize, Ambergris Caye is the main attraction for travellers to this western Caribbean nation. For centuries, it has been the hub of the area's maritime trade, with San Pedro Town being the only town on the island. This small ville was once supported by the fishing industry and the manufacture of coconut products and chicle. But over the last thirty years, the tourism industry has seen significant growth in the dive and scuba trade, and even the budding trend of ecotourism, making San Pedro Town and Ambergris Caye the gateway to paradise in this beautiful country. Trek across ancient Mayan ruins and temples that will entice you to learn more of their history. 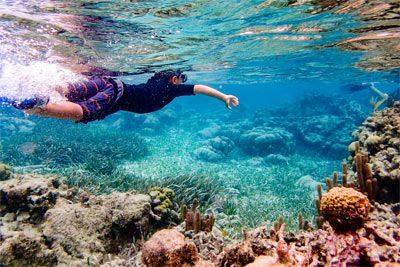 Zipline through the forest, take a nature walk, sail the Caribbean, ride a tube through Mayan caves, or scuba dive and snorkel the Barrier Reef. No matter which adventure you choose, you will find a wonderful, unforgettable journey awaiting you on Ambergris Caye. 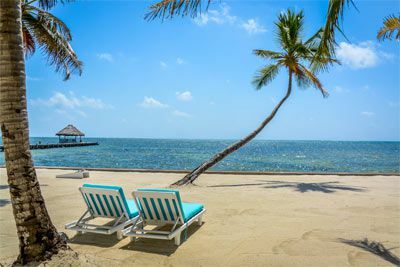 Nestled along the glistening, white sand beach and Caribbean Sea, this Belize luxury resort on beautiful Ambergris Caye is pure bliss. Lounge under gently swaying palm trees on the beach with a Belizean rum punch. Relax in the 70-foot infinity pool, indulge in a soothing massage by the beach or paddle a kayak over the island's crystal clear waters. At Las Terrazas Belize luxury Resort, you're immersed in the tranquility and natural beauty of the island while enjoying luxury living. 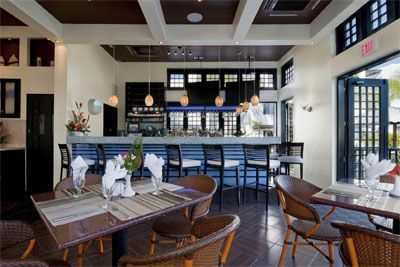 Savor Central American and Caribbean-inspired cuisine at O Restaurant. Experience a sunset dinner on the Rooftop Sky Lounge with incredible views or private dining on the star-lit beach. Let the concierge plan a cave tubing adventure through the Maya rainforest or a deep-sea fishing excursion. Dive the world-famous Belize Barrier Reef with the onsite 5-star PADI dive shop. Start each day kayaking in the crystalline waters, race over the waves on a WaveRunner or ride a Hobie Cat. 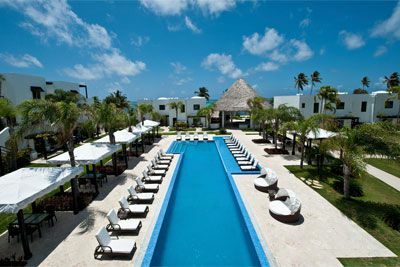 This Belize luxury hotel is a seaside haven for recreation, relaxation and romance. 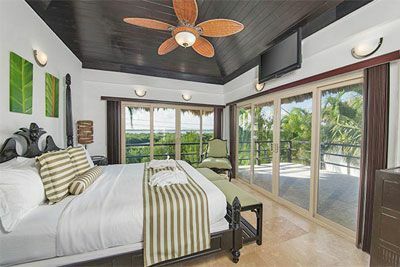 From handcrafted, Belizean furnishings to stainless steel high end appliances and free Wi-Fi, the luxury accommodations offer a blend of island-inspired style and modern amenities. 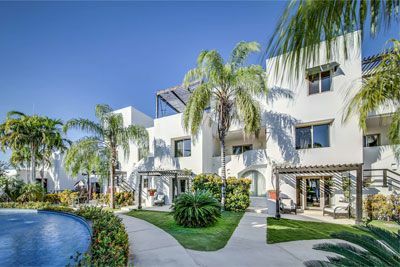 Although unique in size and views, each unit is furnished with handcrafted local mahogany hardwood furniture and cabinetry, travertine floors, and granite countertops. In the bathrooms, you will find fine Italian fixtures, plush linens, and lavish bath amenities. Other amenities include a balcony or patio, fully equip med kitchen with granite countertops, coffee makers with condiments, Flat-screen TVs, DVD Players with Surround Sound System, central A/C and Ceiling Fans, full-sized Washer and Dryer, iron/board, safe, luxury bath amenities, plush bathrobes, hair dryer, personal Yoga mats, umbrellas and more. 0800 Preoperative Evaluation of the Patient With Heart Disease: What Are the Current Guidelines? 1615 Fluid Management and Goal-Directed Therapy: Should We Say Goodbye to the CVP Catheter? *Please plan to eat breakfast prior to the meeting. Daily buffet breakfast is included in the room rate for those who book through NWAS/NWWT only. Certified Registered Nurse Anesthetists: This program has been prior approved by the AANA for 20 Class A CEC; AANA Code #1036613; Expiration Date 5/3/2019. $100 February 27, 2019 to March 29, 2019. No refund after March 29, 2019; however, 50% of tuition paid may be applied toward tuition for another NWAS program within the next 12 months. Cancellation must be made in writing.